Mitsubishi have filled us in on some great finance options that will available with the launch of the Mitsubishi Eclipse Cross in January. Available from as little as £199 per month on personal contract purchase. Alternatively the Eclipse is available to purchase up-front for as little as £21,725. 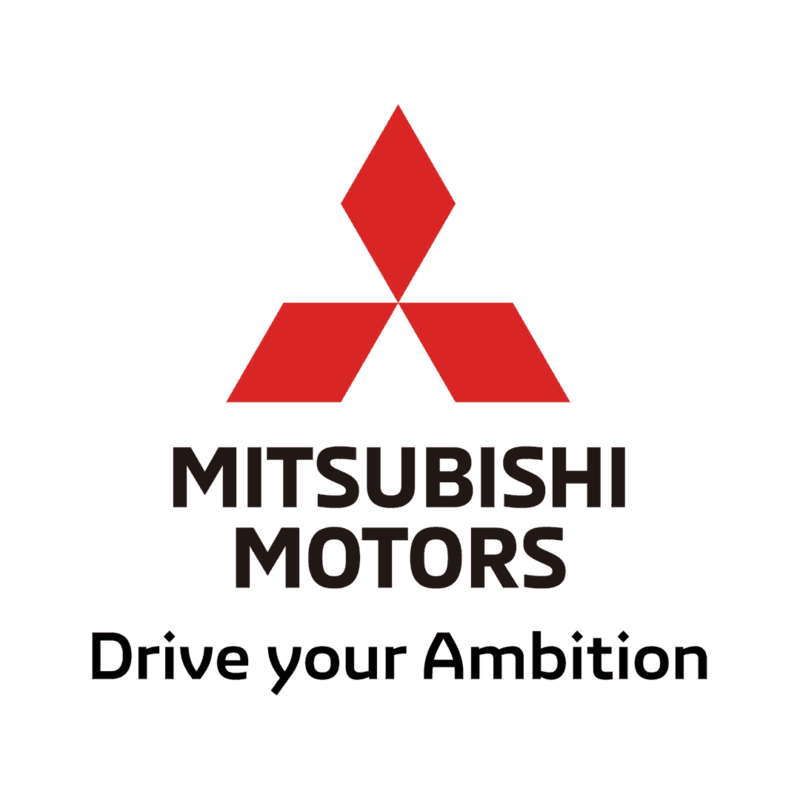 The brand new Mitsubishi comes as standard with an incredible specification and unbelievable value across the range. Our interest rates are fixed during the agreement too, which means you can budget more easily. The Eclipse Cross is the highest scoring car in its class when it comes to safety and has a Five Star Euro NCAP rating. It's equipped with advanced safety features and has been built to be the very best in the SUV-couple range. Keep an eye on our Facebook page for more up to date news on the Mitsubishi Eclipse Cross as it happens. We look forward to welcoming you to our showroom to see it for yourself soon!